Goldman Sachs Group is doubling down on its bullish outlook for oil. The bank still forecasts that global benchmark Brent crude will hit $67.50 a barrel next quarter, driven by healthy demand and supply curbs by OPEC and its allies such as Russia, analysts including Damien Courvalin said in a Feb. 12 report. Goldman’s estimate is about 7 percent higher than current price levels. Brent has struggled to sustain gains this month following its best ever start to a year on concern that booming shale output will undermine cuts by OPEC and its partners, and fears that the U.S.-China trade war will weaken demand. Investors are worrying too much, according to Goldman. The extent of the collapse in global growth expectations is unwarranted and production losses in 2019 are already larger than predicted, the bank said. Brent crude, the benchmark for more than half the world’s oil, traded at $63.05 a barrel as of 3:01 p.m. in Singapore on Wednesday. Futures jumped 15 percent in January, the most for that month in data going back to the late 1980s, after tumbling 35 percent in the last quarter of 2018. Prices are still about 27 percent below a four-year high reached in October. A 24-nation alliance known as OPEC+ that formed two years ago has just started another round of output curbs to prevent a supply glut. Prices climbed as much as 3 percent in London on Tuesday after OPEC data showed it made a strong start to the reductions and Saudi Energy Minister Khalid Al-Falih told the Financial Times the kingdom would cut even deeper. The Organization of Petroleum Exporting Countries’ top official urged group members to follow through on their pledges to lower production. Improving fundamentals for oil are being reflected in inventories, which are showing a greater-than-seasonal decline, Goldman said. This is driving the structure of Brent futures into backwardation — when near-term contracts are more expensive than those for later — a sign of market strength, it said. Goldman said it remains “cautious” on the price outlook for the second half of 2019 as it expects a decline in the marginal cost of production. 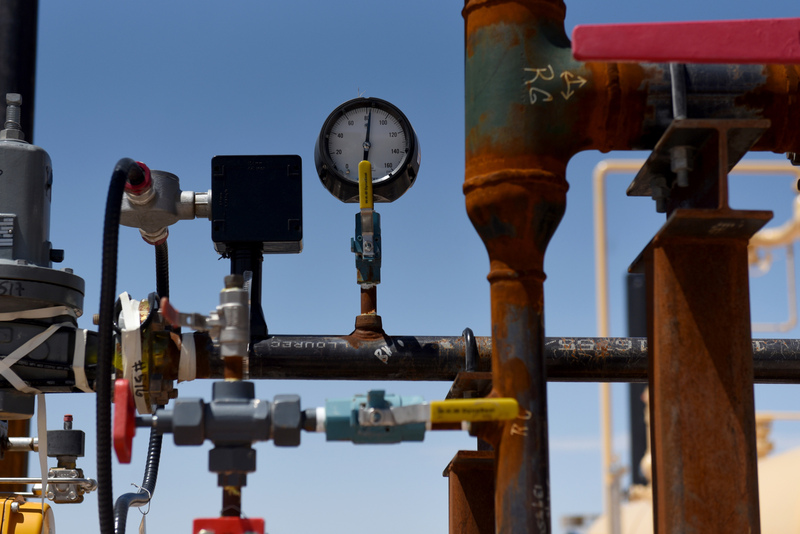 Pipeline bottlenecks in the Permian shale basin may ease, and low-cost producers may sequentially increase output and delayed long-cycle projects will probably come online. “This should keep a cap on deferred prices and reinforces our conviction for further Brent backwardation,” the analysts wrote.